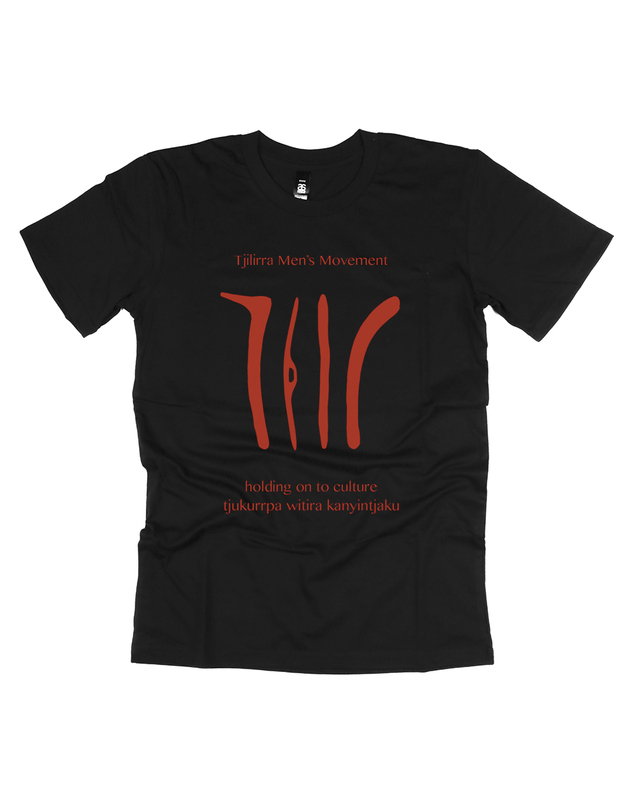 The Men’s Tjilirra Movement is proudly holding on to culture – engaging men across generations to change minds and save lives. Spread the word, show your support and look terrific with these t-shirts*. SPECIAL INTRODUCTORY PRICE – JUST 25! 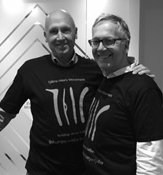 CASSE Chair, Rob Springall (right) and CASSE Committee of Management member Gareth Andrews proudly modelling the MTM t-shirts! Racism, violence, recognition… psychoanlaysis can offer valuable insights into many of the problems we grapple with, both as individuals and as a society. 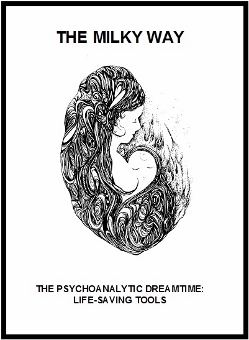 CASSE’s booklets present an introduction to some key psychoanalytic concepts and thoughts in a highly accessible format. This booklet is an introduction to CASSE’s Aboriginal Program. Its objective is to tell you what we can offer, what we do and how we think. It shows you briefly how we might work with trauma and violence by telling you the stories of Giorgio and Samuel, and provides some human understandings of difficult and often stigmatising problems. This booklet is for Aboriginal people as individuals, in families and communities. It tells some of the Aboriginal story told to CASSE by Aboriginal people about the ‘problem life’ and how to change it, and we have added some of CASSE’s way of thinking to the story.